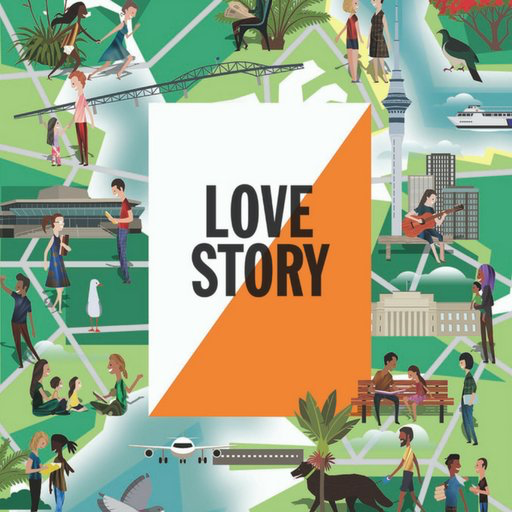 The programme has been launched for Auckland Writers Festival 2017, which runs from 16 to 21 May. I’ll be there — this’ll be my fifth time attending AWF, my second time as a guest of the festival. I’m in one of the Four for Fifty Readings sessions — fifty-minute events in which four writers read from their recent work. Each session is themed; ours is Family Dynamics. I’ll be reading from my new novel, The Hope Fault, which is all about family, and dynamics, and family dynamics, so it fits right in to the theme. The whole AWF17 programme looks amazing — almost a little too good (if there is such a thing), so I’m having trouble taking it all in and making sense of what I want to see. George Saunders, Ivan Coyote, Ian Rankin, Susan Faludi, Anne Enright…and on it goes. Fiona Kidman will be celebrated as the 2017 New Zealand Honoured Writer. There’s a new venue, and something fabulous going on in High Street…it just looks wonderful. See you there! Tolstoy famously said, “All happy families are alike; each unhappy family is unhappy in its own way.” Unpicking the dynamics closer to home are journalist and memoirist Susan Faludi (In The Darkroom), novelist Tracy Farr (The Hope Fault), flash fiction writer Leanne Radojkovich (First Fox), and poet Ian Wedde (Selected Poems). Introduced by Anne Kennedy.